"Sheer Silence" tells the story of four sisters and their father. They are the Lightoller family of Waipawa, New Zealand. Their older brother, Charles, was saved off the Titanic. 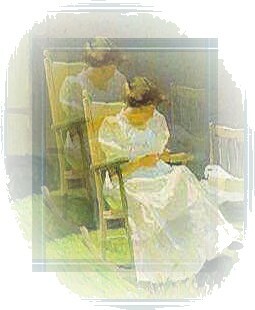 Through newspaper reports of the Titanic tragedy, the sisters learn of the existence of their hitherto unknown brother. The sisters live a life of isolated indolence. There is a gradual awareness of abuse and betrayal and broken hearts. "I wonder, if she hadn't died, I wonder if we'd tell mother".